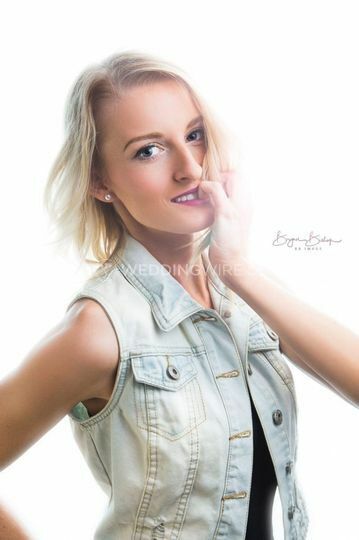 BB Image ARE YOU A VENDOR? 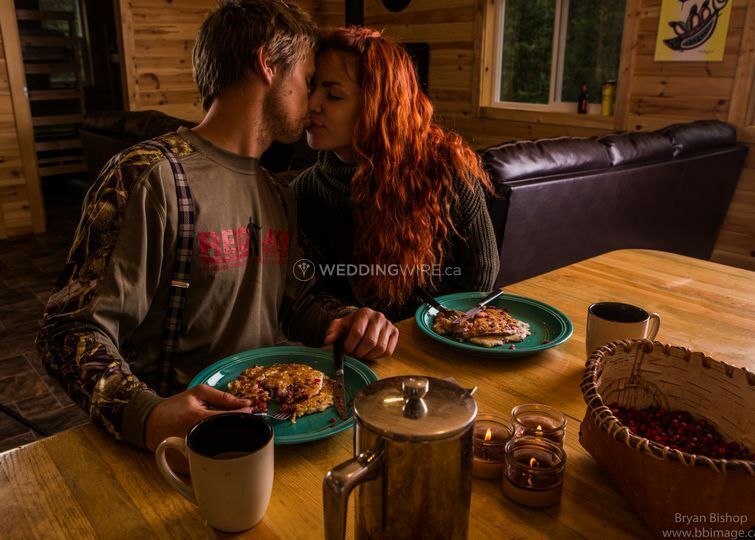 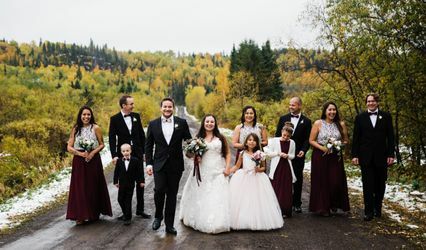 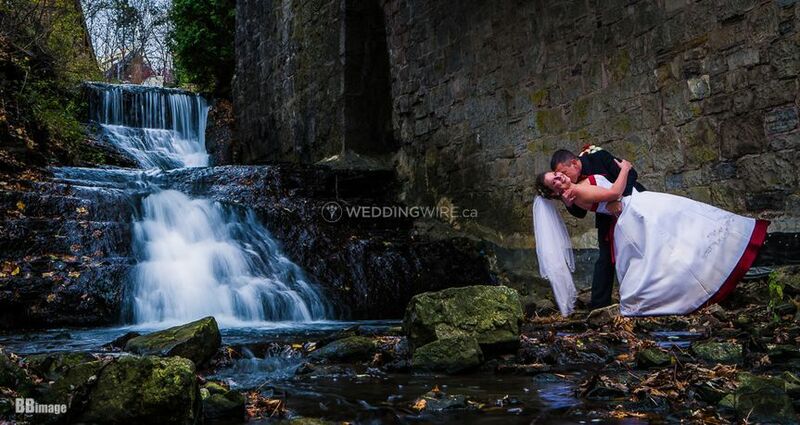 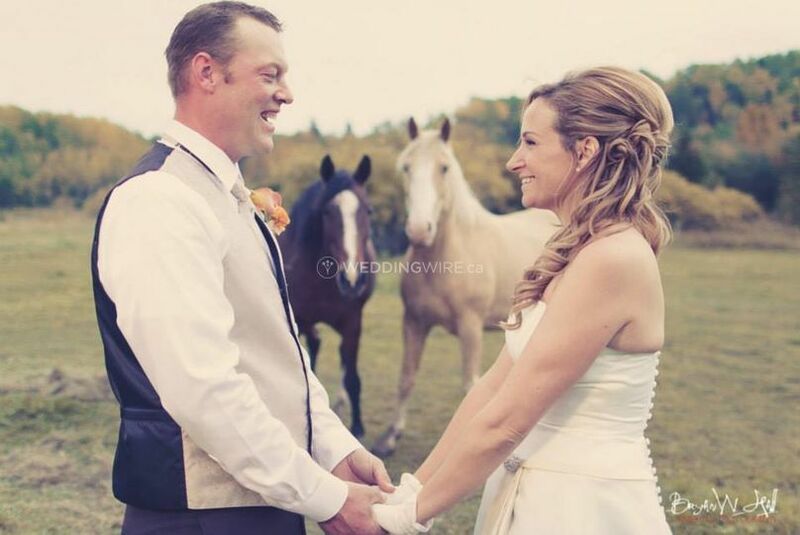 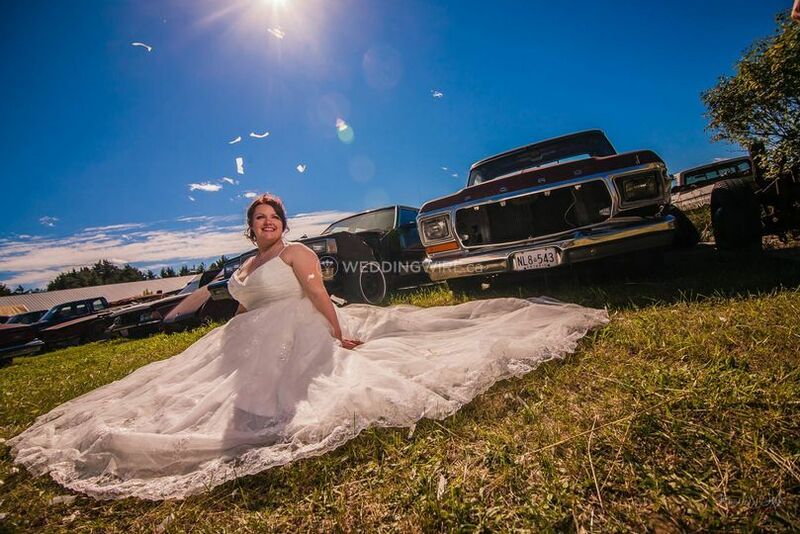 Located in Thunder Bay, Ontario, BB Image is a company that specializes in providing great photography services for weddings and other special events. 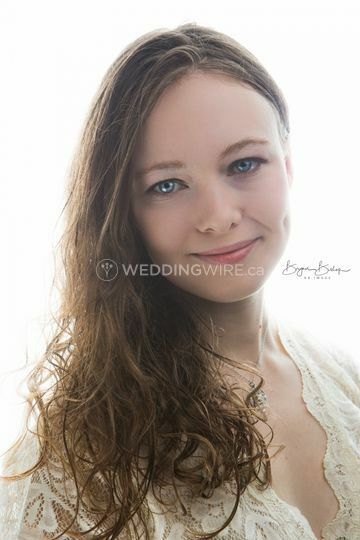 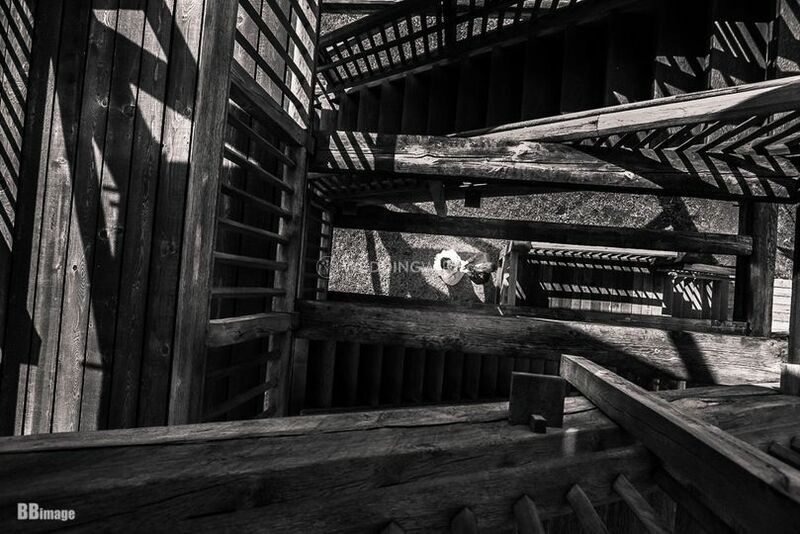 Owner and main photographer Bryan Bishop along with second photographer Li Ming Yu use portraiture as their primary style of photography to capture stunning images from your special day. 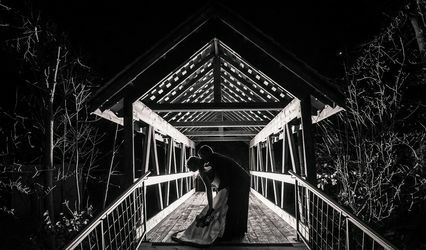 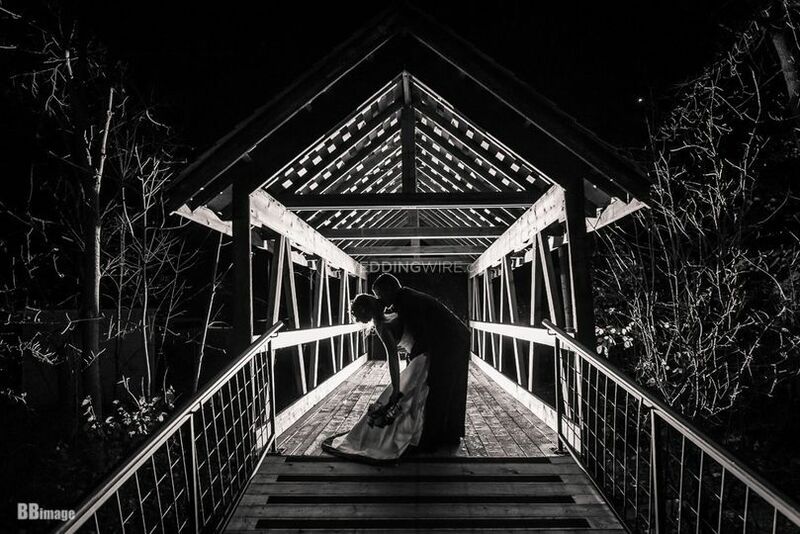 Unique wedding photography services are only a few clicks away! 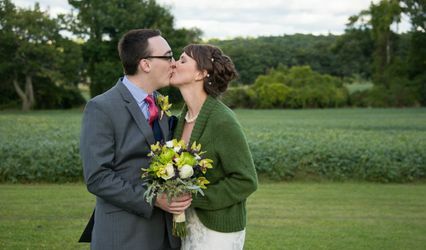 This team offers services which include one event per day, a second shooter, additional hours, high-resolution images, multiple locations, slideshow and toning.